Many people describe the movement as a social movement, designed to downsize ones lifestyle and material belongings, in attempts to create a smaller carbon footprint. While this statement is true, it is still a rather broad topic and often leaves many questions remaining. This holds true especially for those who are not yet involved in the tiny house mindset. So, instead of providing a dictionary definition, I will just tell you why we are going tiny and what the movement is for us. Going tiny forces one get rid of all the unnecessary, material crap that consumes ones life. It forces you to make the decision of throwing away or donating things that you haven't touched years. At first it is a really difficult to do but afterwords you realize how materialistic anyone of us can become. Getting rid of the crap frees more space for more important things like love, time, hobbies, creativity and life. Going tiny is also great for saving money! Especially if you set up off the grid. With things such as; solar power, rain collection and wood heat you are literally cutting out the electric, gas, and water bill! Speaking of saving money... The initial tiny house investment can be anywhere from 15-50 thousand dollars depending on the; size, style, and materials used during the build. Some of you may think that is a lot of money but...when you really think about it... you'll realize that there's no mortgage, fewer bills, and less maintenance (despite popular belief, tiny houses are built to last just as long if not longer than your traditional home). 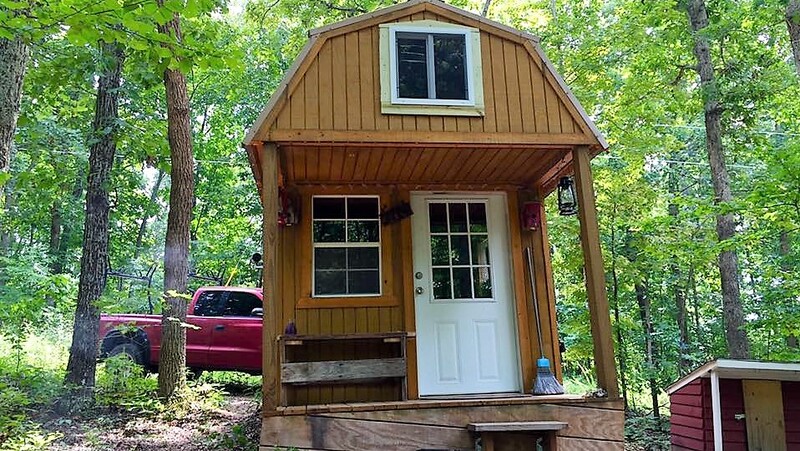 Considering the average size of a tiny house is usually around 120 square feet, your money and time can be spent focusing on the design and aesthetic of the house. 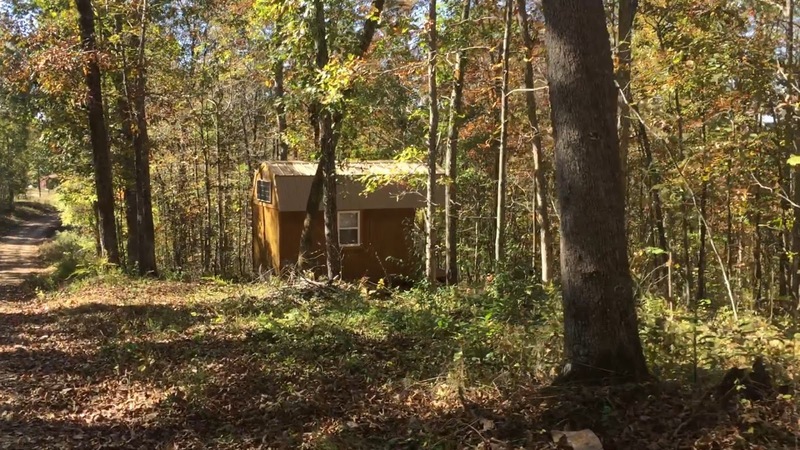 So for us, the tiny house movement is a better lifestyle choice. Most importantly, it helps us become more spiritual people and less material beings. Our current tiny home is a barn or gambrel style tiny home, set on a cinder-block foundation. The current size is 116 square feet (COUNTING LOFT). We are in the process of constructing a small add on which will bump it up to about 125 square feet. We have solar power, along with a hook up for a generator, incase we ever need more juice. In the works is our rain collection and filtration, to meet our water demands. Our journey started out with focus on being prepared and having a place that is completely self-sustainable, with no reliance on the grid. It may not be for everyone but it is right for us! You can view our video walk through HERE.